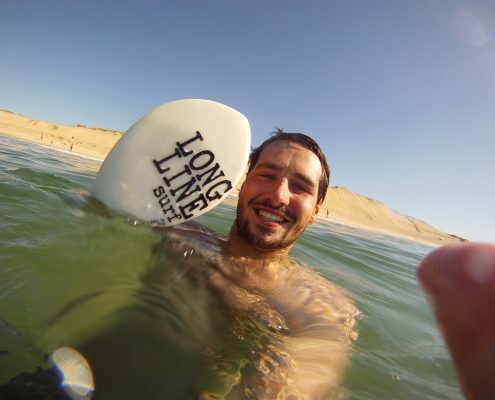 https://longlinesurfschool.co.uk/wp-content/uploads/2012/01/sdc10347.jpg 2736 3648 Longline Surf School https://longlinesurfschool.co.uk/wp-content/uploads/2015/11/website-header-copy-e1447881736453.jpg Longline Surf School2012-01-12 16:59:022017-03-01 11:11:54Snap Backs have arrived. 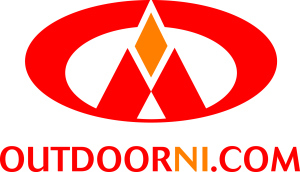 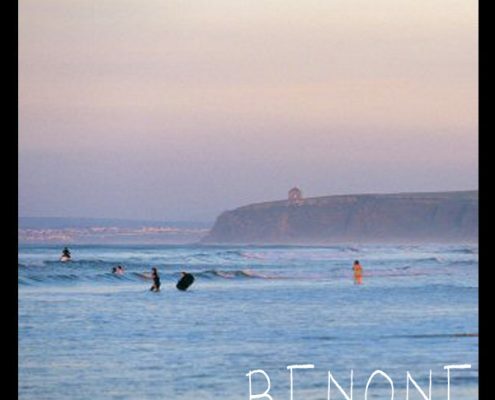 https://longlinesurfschool.co.uk/wp-content/uploads/2014/03/home-page-pic-benone2.jpg 600 600 Longline Surf School https://longlinesurfschool.co.uk/wp-content/uploads/2015/11/website-header-copy-e1447881736453.jpg Longline Surf School2012-01-06 20:56:162017-03-01 11:11:54The Website is LIVE!!!!!!!!!!!!!! 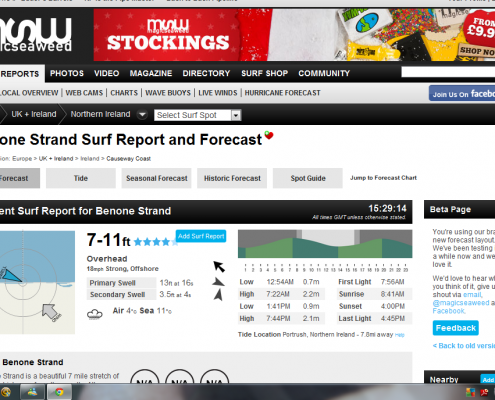 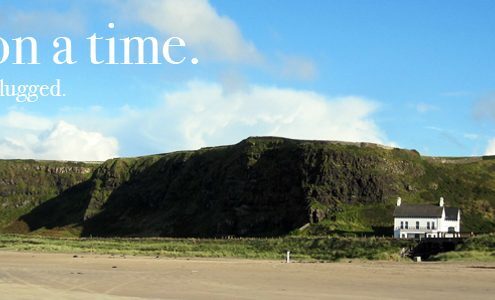 Benone Strand is on the map!!! 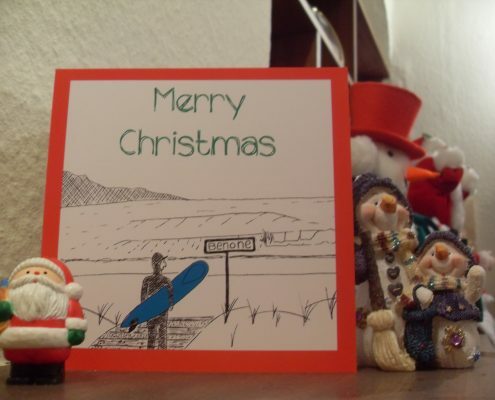 https://longlinesurfschool.co.uk/wp-content/uploads/2011/12/untitled1.png 688 1361 Longline Surf School https://longlinesurfschool.co.uk/wp-content/uploads/2015/11/website-header-copy-e1447881736453.jpg Longline Surf School2011-12-12 15:35:262017-03-01 11:11:54Benone Strand is on the map!!! 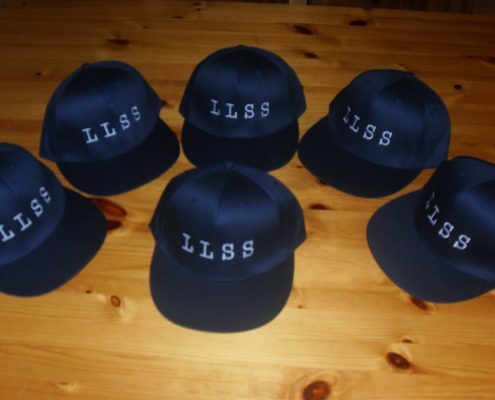 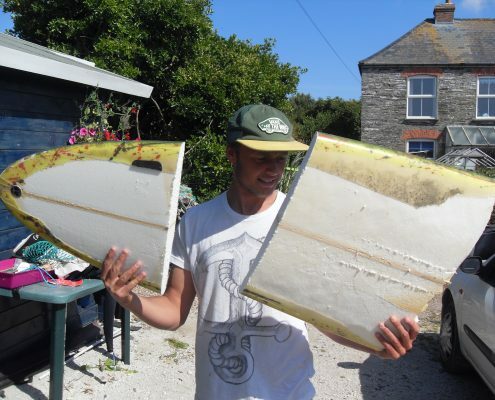 https://longlinesurfschool.co.uk/wp-content/uploads/2014/03/sdc100812.jpg 2736 3648 Longline Surf School https://longlinesurfschool.co.uk/wp-content/uploads/2015/11/website-header-copy-e1447881736453.jpg Longline Surf School2011-07-15 11:08:002017-03-01 11:11:54In the beginning !